Encased with embossed microfibre fabric. 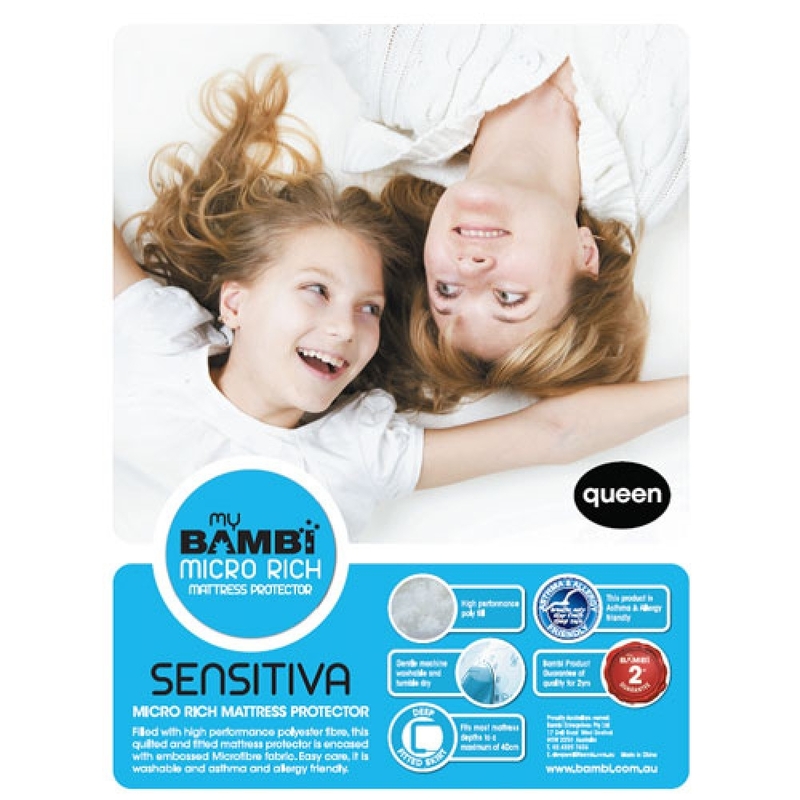 Filled with high quality performance polyester, this quilted and fully fitted mattress protector is encased with embossed microfibre fabric. Easy care, it is washable and asthma and allergy friendly.